Families of the Fallen was first birthed from the personal tragedy of the loss of Susan VandePol's husband, a Los Angeles City Firefighter who died from duty related causes in 2005. As a result, this protocol was created and originally intended for use within fire departments and is now being used in that capacity across the United States and Canada. This protocol has grown and been subsequently adapted for use within a church body, while remaining appropriate for any religious organization, alliance, association, business or company. 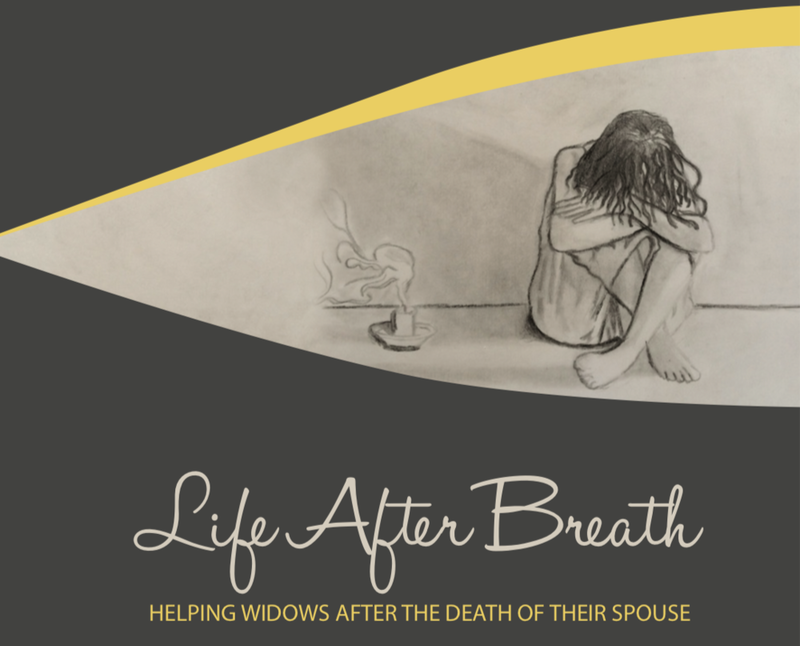 Suggestions are included on how and when to initiate contact with the grieving family, time parameters within which to offer assistance, liaison definitions, communication logs to help liaisons in keeping track of the family’s needs, plus a few other reference logs that may be helpful. "As a professional firefighter for over 25 years, as well as a clinical mental health counselor involved in working with firefighters and their families, I have found Susan Ortega's protocol for assisting the families of fallen firefighters a profound gift, born of heart breaking personal experience, to the entire fire service community. I consider the protocol to be an enormous resource that I will readily use if the need arises and encourage all fire departments to adopt and have, should tragedy strike. The time to attempt to find a way through to assist a family is not when a LODD occurs. This protocol is pre-planning at its best. It is a straightforward, easy-to-use template that is easily adaptable for local conditions. Thank you Susan for your contribution to the entire fire service family." Lieutenant, Rochester, NH Fire Dept. "The loss of a loved one is a confusing and tumultuous time. We find ourselves lost and drifting in the wake of a life that was taken all too suddenly. The weight of the pain and uncertainty seem like a yoke which we may never be free from. I lost my brother in the line of duty, and found myself thrust into the heart of this confusion. I was overwhelmed, as were many of my brothers; we had so few answers to our own questions, let alone the queries our families brought to us. So I reached out to Susan and Families of the Fallen, hoping that she may have some guidance for myself, my family, and my department. Simply put I could not have found a better place to turn. I was immediately met with the compassion and empathy that only a survivor can express. My department and myself were seeking an experienced grief counselor to help our families navigate the unfamiliar waters we found ourselves in. Families of the Fallen became a beacon to help guide us safe ashore."